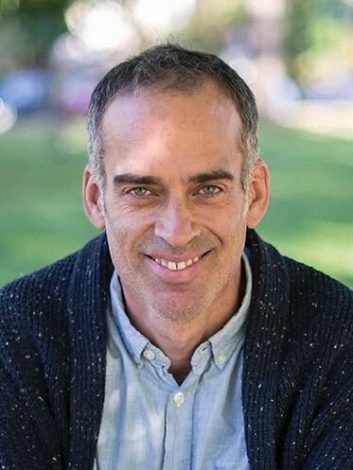 Pascal Auclair has been immersed in Buddhist practice and study since 1997, sitting retreats in Asia and America with revered monastics and lay teachers. He has been mentored by Joseph Goldstein and Jack Kornfield here at the Insight Meditation Society (IMS) and at Spirit Rock Meditation Center in California, where he now teaches retreats. Pascal teaches in North America and in Europe. He is a co-founder and Guiding Teacher at True North Insight in Canada. I believe we can help each other be wiser and more loving. Together we can understand and care for what is happening inside us, between us and around us. I would like for us to develop deep, intuitive listening in order to participate fully in life, our life, however it manifests. I am passionate about cultivating curiosity, kindness, compassion and joy. I like to teach mindfulness—with all of its subtleties—and to see people discover it and integrate it. I also believe that we need more closeness and intimacy with ourselves and with others. It’s not that difficult to find when we know how. It is possible in all kinds of circumstances, and in small, ordinary moments.